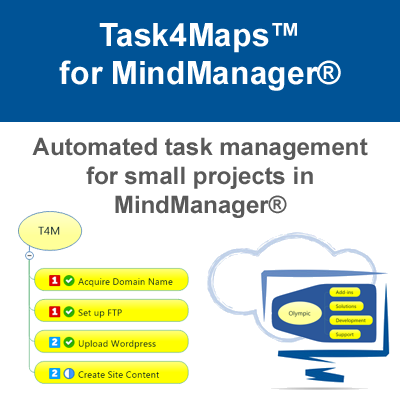 MindManager is currently the ONLY Mapping software to offer access to an API, (Application Programming Interface), that can extend its capability. 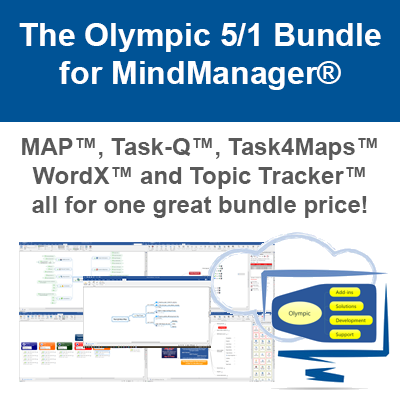 This allows Olympic to offer quality MindManager Add-ins and Solutions to try and buy online. 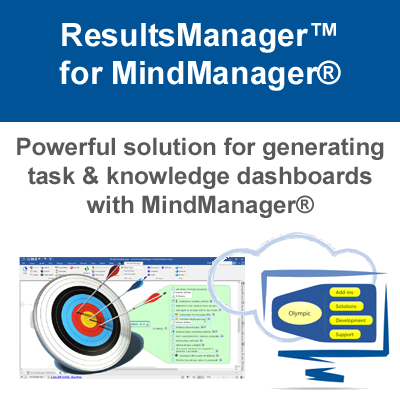 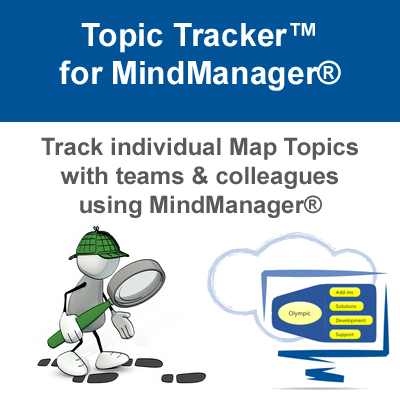 Become a MindManager Power User with our range of MindManager Add-ins and Solutions! 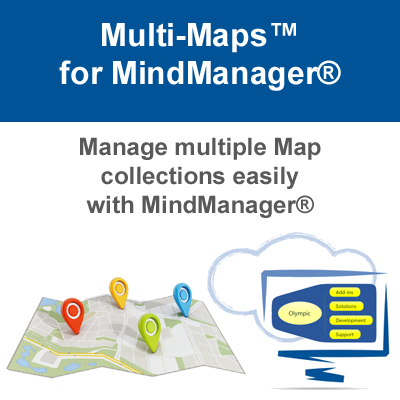 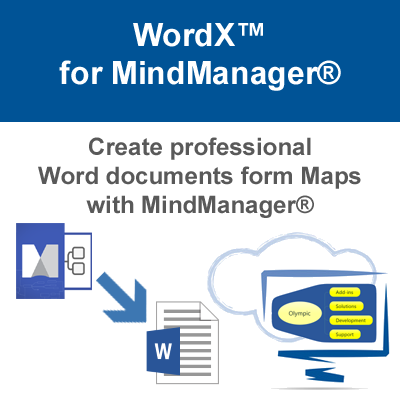 MindManager is a great Mapping software “out of the box” but it is also currently the only Mapping software of its type that has a rich, well documented API (Application Programming Interface) which allows 3rd parties to extend its capabilities through MindManager add-ins. 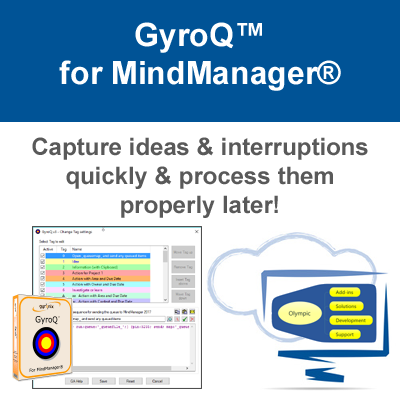 Olympic have specialized in MindManager add-in development since 2005 and continue to be one of the most active developers in the world with regularly updated MindManager add-ins and solutions. 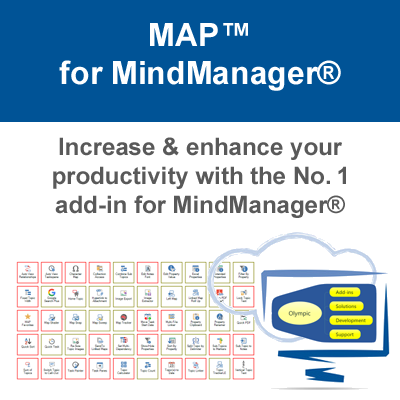 We also promote add-ins from other developers who have quality add-in sunder current development. 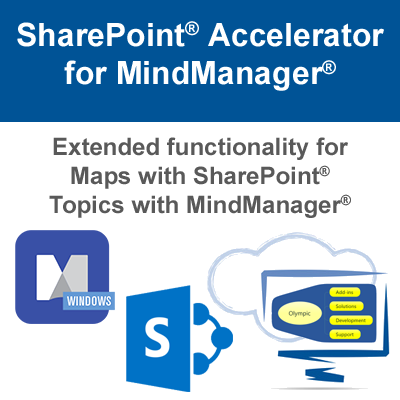 These are also offered through our add-in store allowing you to purchase quality add-ins from one place. 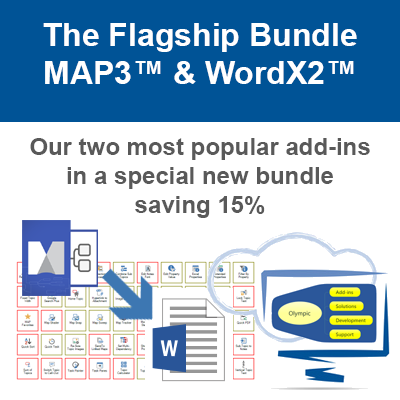 Click the images below to view more information about a particular add-in including purchase options.